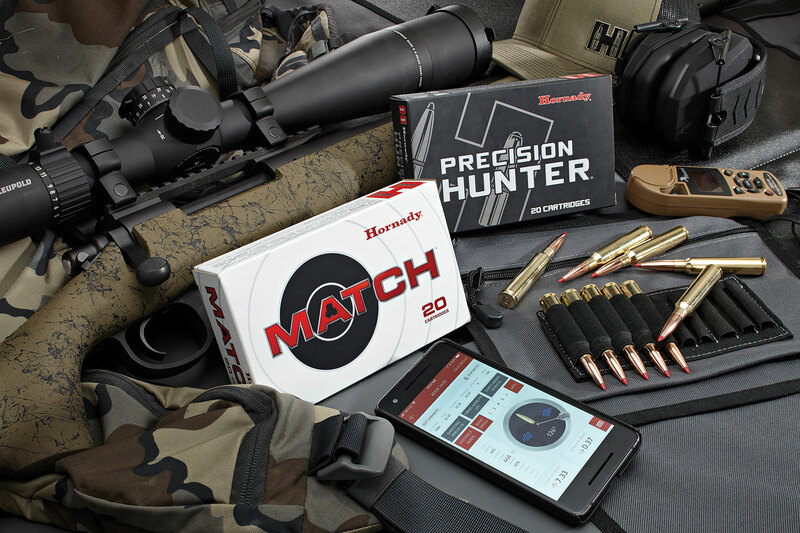 Tested and selected by the US Department of Defense for its extended long range sniping program, the 300 PRC is what all 30 caliber magnum cartridges want to be... but can't! 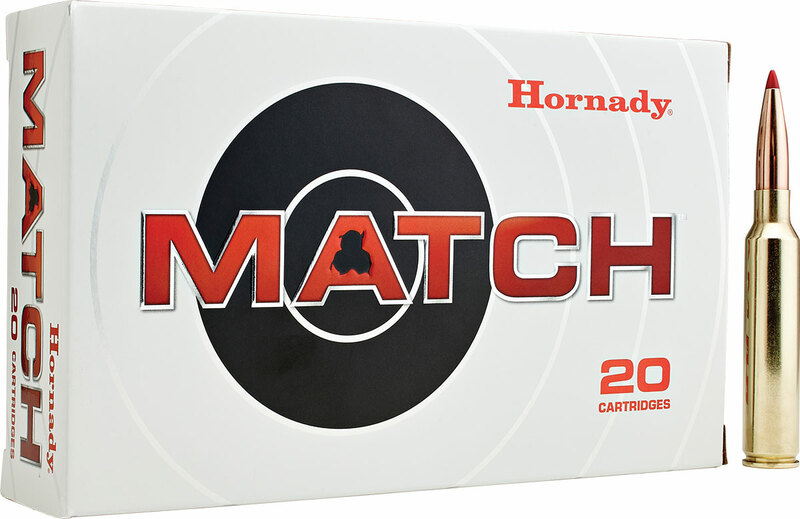 Designed from the start to launch heavy-for-caliber, high performance bullets efficiently with utmost precision, the 300 PRC is a large 30 caliber match accurate cartridge designed for the 21st century and beyond. 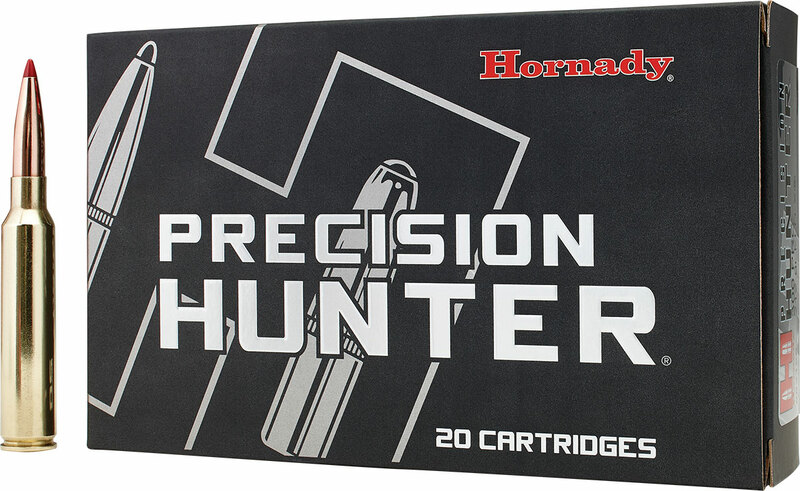 Gun manufacturers include: Axial Precision Rifles, Accuracy International, Barrett, Bergara, Christensen Arms, FIERCE Firearms, GA Precision, Gunwerks, Hill Country Rifles, HS Precision, Horizon, Proof Research, Remington Custom Shop, Seekins Precision, Stuteville Precision.